Next month Scotland will host some of folk music’s biggest names during Blas Festival. Amongst the acts to perform across Ross-shire, and further afield, will be Julie Fowlis, BBC Radio 2 Young Folk Award winner Mischa Macpherson and Breabach pipers Calum MacCrimmon and James Duncan Mackenzie with a new project in tribute to the late great PM Donald Macleod. Gaelic singer, Julie, who sang the theme songs for Disney’s Pixar smash hit, Brave, will be one of the headline acts at this year’s Blas Festival. Julie, who went to school in Dingwall, has had an incredible career to date and recently featured on Runrig’s latest single, Somewhere. She has performed with the likes of violin virtuoso Nicola Benedetti, acclaimed singer Aled Jones, Grammy-Award winning James Taylor and Mary Chapin Carpenter. As part of September’s Blas Festival, the finest showcase of Highland culture which takes place at venues throughout the Highlands and Islands over a nine-day period, Julie will be joined by three other highly influential traditional musicians from Ireland and Scotland who have collaborated to create new music and songs inspired by modern and ancient Irish and Scottish Gaelic poems. Julie, Éamon Doorley, Zoe Conway and John McIntyre have been working together over the past 18 months setting music to a diverse collection of poetry, inspired by the work of Seán Ó Riada, Padraigín Ní Uallacháin and others who breathed new life to Gaelic poetry. They will be performing on 13 September at Gairloch Community Hall. Portmahomack will welcome Highland quartet, Cruinn. Featuring four Gaelic singers – James Graham, Fiona Mackenzie, Brian O hEadhra and Rachel Walker – Cruinn are renowned for their mixture of traditional and contemporary Gaelic songs with exquisite harmonies and arrangements. Joining Cruinn at Carnegie Hall on 10 September will be newly formed trio, Assynt. Assynt, who are David Shedden (pipes/whistles), Graham Mackenzie (fiddle) and Innes White (guitar), recently released their debut album, Road to the North which is predominantly compiled of self-penned tunes. Individually, the band members have worked with an impressive array of world class musicians including Capercaillie, Grit Orchestra, Heidi Talbot, John McCusker Band and Karen Matheson. 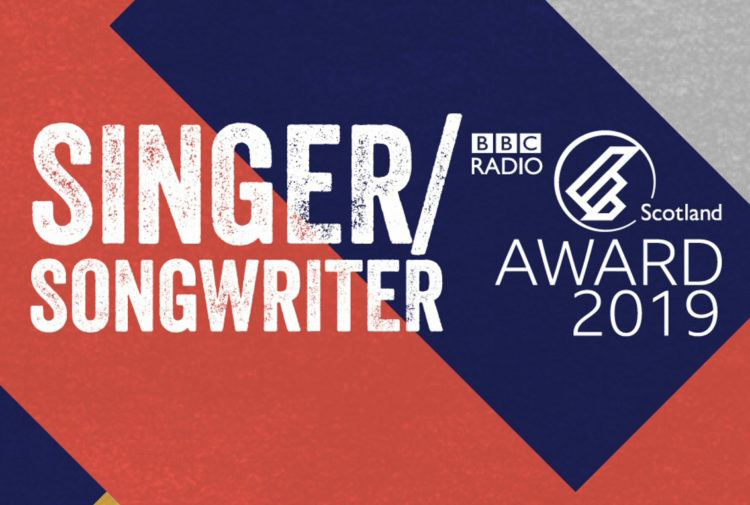 Between them, they have been BBC Radio 2 Young Folk Award winners, finalists in the BBC Young Traditional Musician of the Year and have two Celtic Connections ‘New Voices’ commissions. Other significant Ross-shire events taking place will be ‘Crossing the Minch’ a tribute to the late great PM Donald Macleod in Ullapool on 8 September, Clann: Family Ties at Lochcarron Village Hall on 11 September; an event celebrating musical family ties with West Kerry father daughter duo, Seamus and Mèabh Begley and Gaelic singer Maggie MacInnes and son Calum Park, and a brand new Gaelic song commission by BBC Radio 2 Young Folk Award winner Mischa MacPherson in Applecross Community Hall on 12 September. 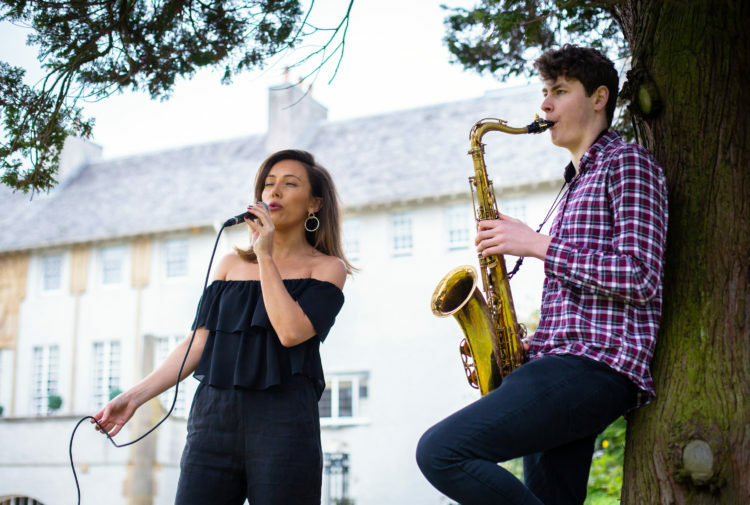 This year, to coincide with the Year of Young People, Blas has introduced some exciting opportunities for young people to perform, design and deliver some of the main festival events, which is supported by the Year of Young People 2018 event fund, managed by EventScotland, part of VisitScotland’s Events Directorate. And rounding off the festival will be two incredible events demonstrating the wealth of talent amongst the young people of the Highlands. 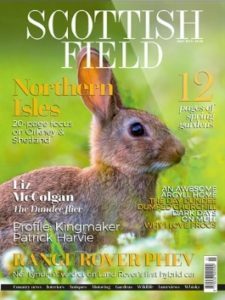 Following a Ceòl nam Fèis showcase concert featuring 100 young musicians under the musical direction of Capercaillie’s Donald Shaw at the Spa Pavilion in Strathpeffer on Friday 14 September, Blas will culminate in an enormous concert at the Northern Meeting Park in Inverness on Saturday 15th. Òran Mòr meaning Great (or Big) Song, will feature over 1000 young musicians from Fèisean across Scotland as well as various youth music groups and initiatives including the Highland Council Youth Music Groups and the National Centre of Excellence in Traditional Music. The talented youngsters will take to the stage with the bands they have chosen including traditional music supergroups Skipinnish, Trail West and Breabach along with Brìghde Chaimbeul. 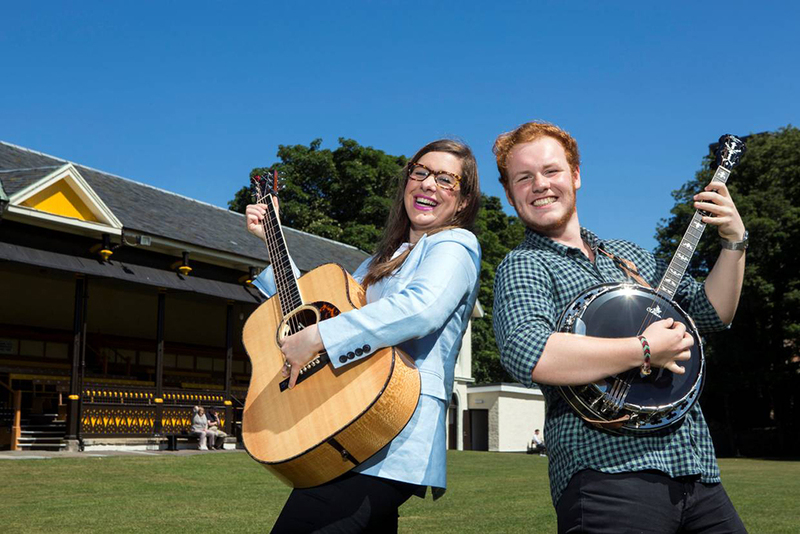 A new Gaelic song written by Glasgow-based Gaelic student, Robbie MacLeòid, will be performed by every single musician taking part in the concert, the largest event Fèisean nan Gàidheal will have organised in its 30-year history. Blas, which means ‘taste’ or ‘sample’, is organised by Fèisean nan Gàidheal in partnership with The Highland Council and will take place from 7-15 September. 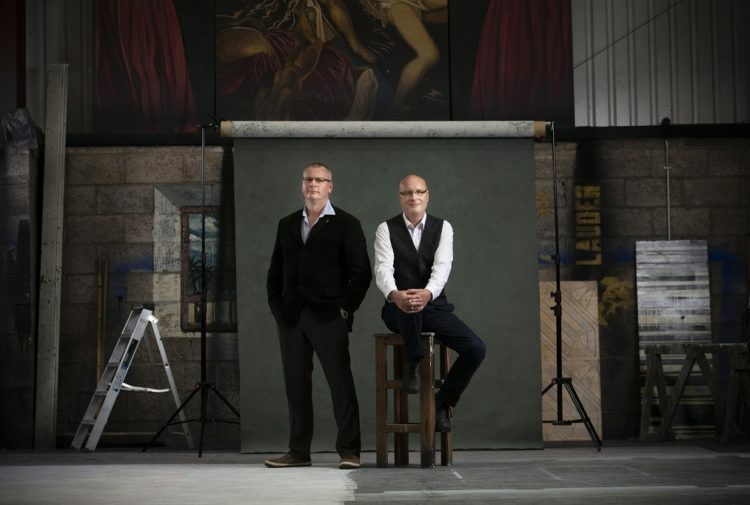 It aims to celebrate Gaelic culture and the thriving Scottish traditional music scene over nine days of concerts, cèilidhs and larger events in venues across the Highlands and Islands. With more events across Ross-shire and further afield, this year’s Blas Festival promises to deliver yet another music filled nine days. For the full programme and details of how to purchase tickets, visit www.blas-festival.com. 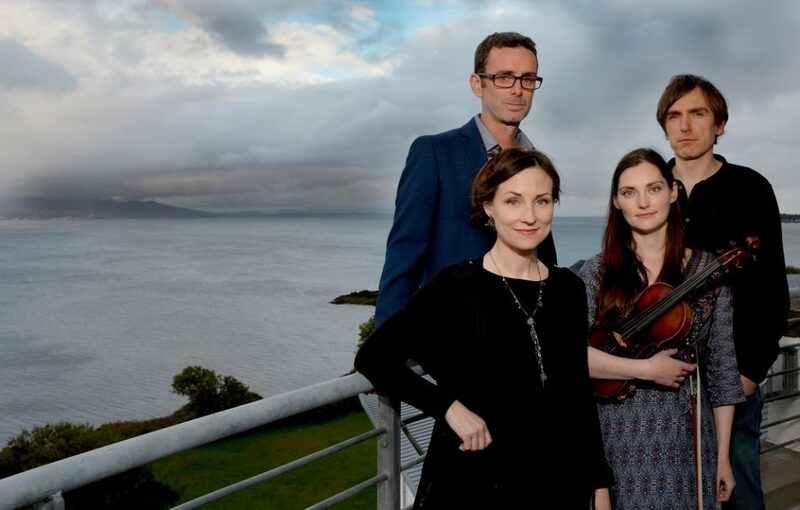 Julie Fowlis, Eamon Doorley, Zoe Conway and John McIntyre.